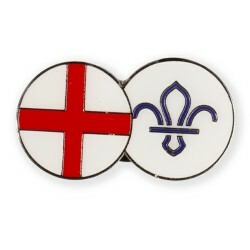 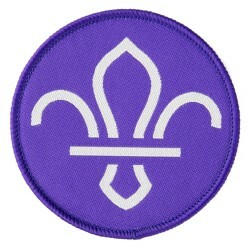 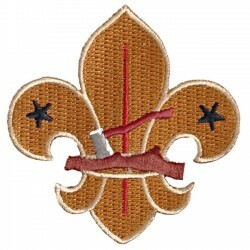 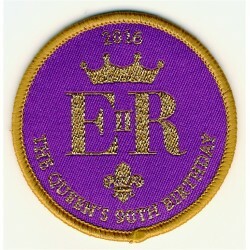 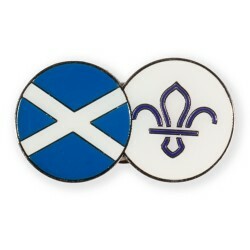 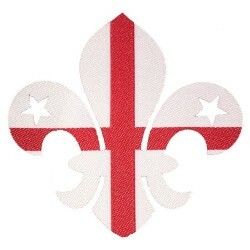 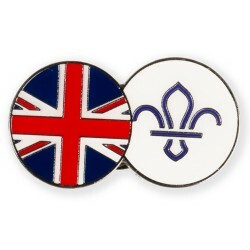 This badge compliments the World Scout and UK Scouting Geocache coins. 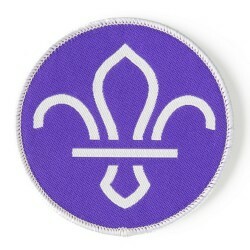 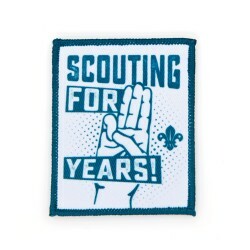 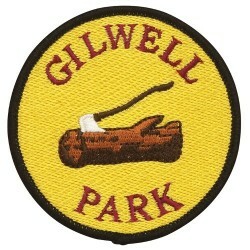 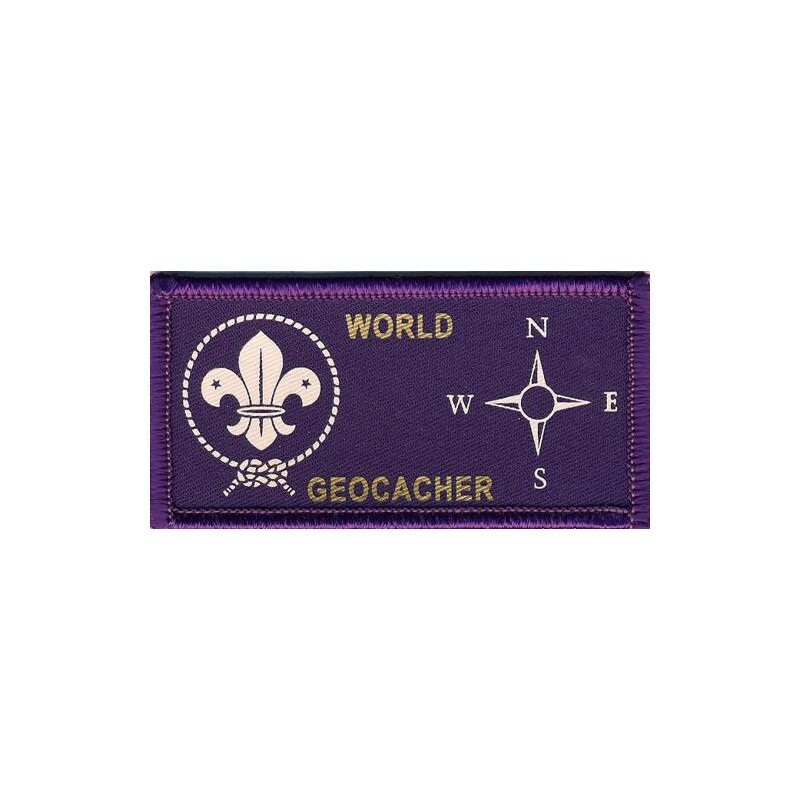 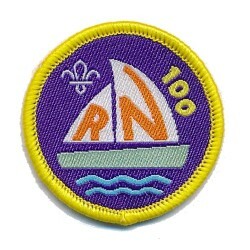 This printed badge is ideal for World Scout Geocachers and collectors alike. 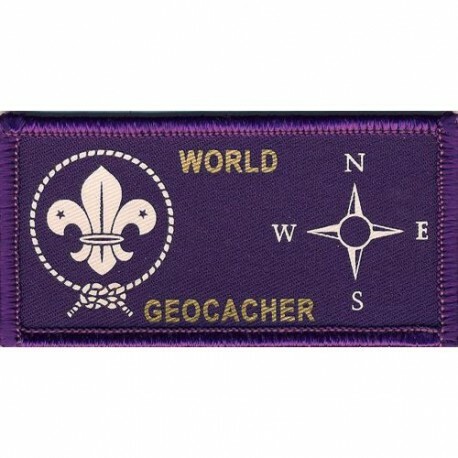 It is a badge you can attach to your luggage, or elsewhere to show you are involved with Geocaching, the largest game of hide and seek in the world.